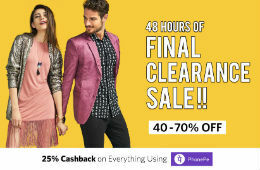 Much Awaited Myntra Fashion sale is here with big bang for 48 hours only. 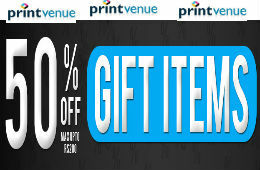 Grab All Products are upto 70% Off , in addition to this avail extra 25% cashback via PhonePay App. Cashback valid only for the first two transactions from 17th February 6pm to 21st Feb 2017 midnight. A maximum cashback of Rs. 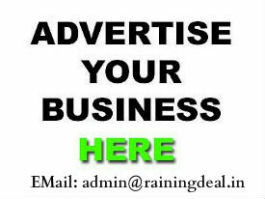 500 per transaction can be availed through this offer. Refunds : Refunds are processed on a pro-rata basis.